captain barbossa is predicted to win the 6:00 Galway. 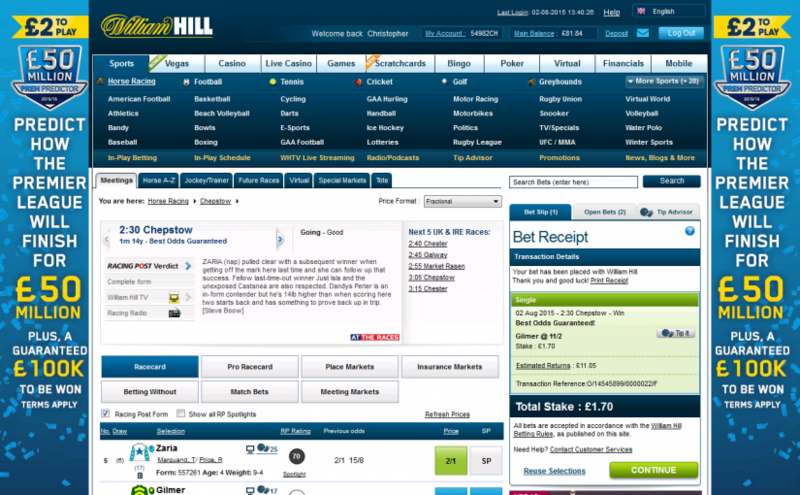 We are placing a stake of 1.90.
bold appeal is predicted to win the 5:15 Chepstow. 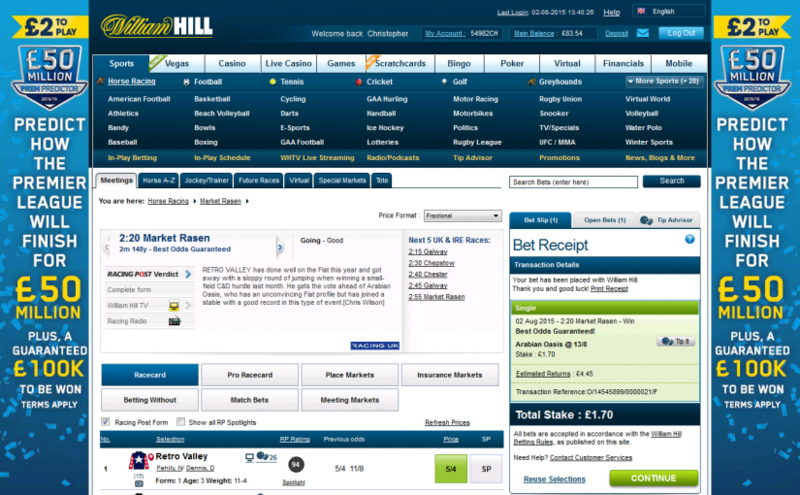 We are placing a stake of 1.70.
the kvilleken is predicted to win the 5:05 Market Rasen. 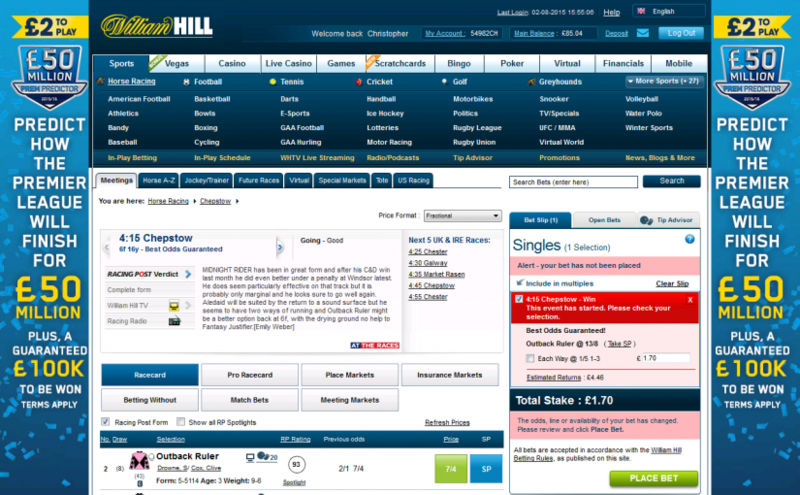 We are placing a stake of 1.70.
outback ruler is predicted to win the 4:15 Chepstow. 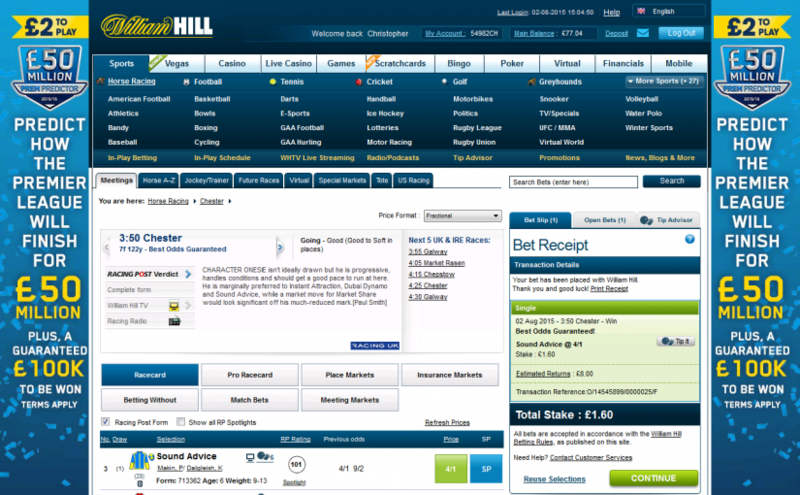 We are placing a stake of 1.70.
sound advice is predicted to win the 3:50 Chester. We are placing a stake of 1.60.
hidden oasis is predicted to win the 3:20 Galway. We are placing a stake of 1.60.
piri wango is predicted to win the 3:20 Galway. 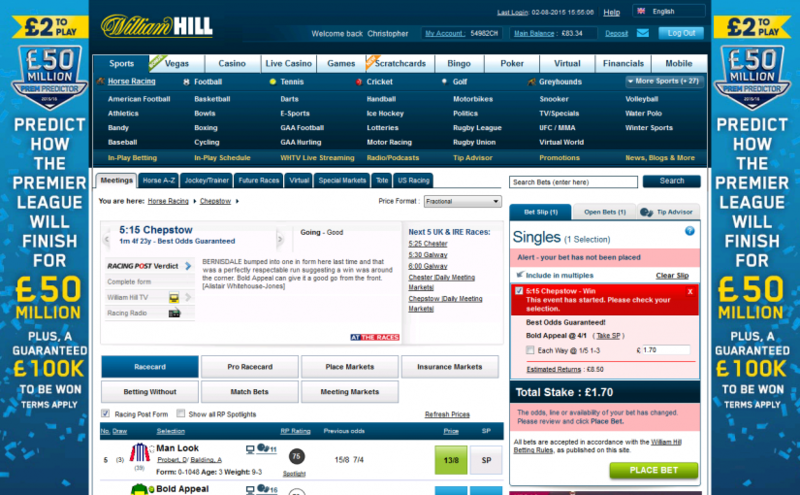 We are placing a stake of 1.60.
gilmer is predicted to win the 2:30 Chepstow. We are placing a stake of 1.70.
arabian oasis is predicted to win the 2:20 Market Rasen. We are placing a stake of 1.70.
know your name is predicted to win the 5:25 Lingfield. We are placing a stake of 1.70.